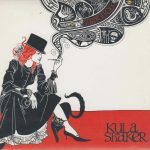 Kula Shaker, besides The Soundtrack Of Our Lives from Sweden THE best Psychedelic Pop Band of the 90’s, are back 6 years after their last album “Pilgrim’s Progress” with a new album that doesn’t by chance resemble their highly successful debut “K” from 1996. 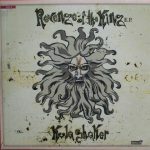 Its title “K 2.0”, the fantastic psychedelic sleeve as well as the music bear a lot of similarities to the famed precursor. 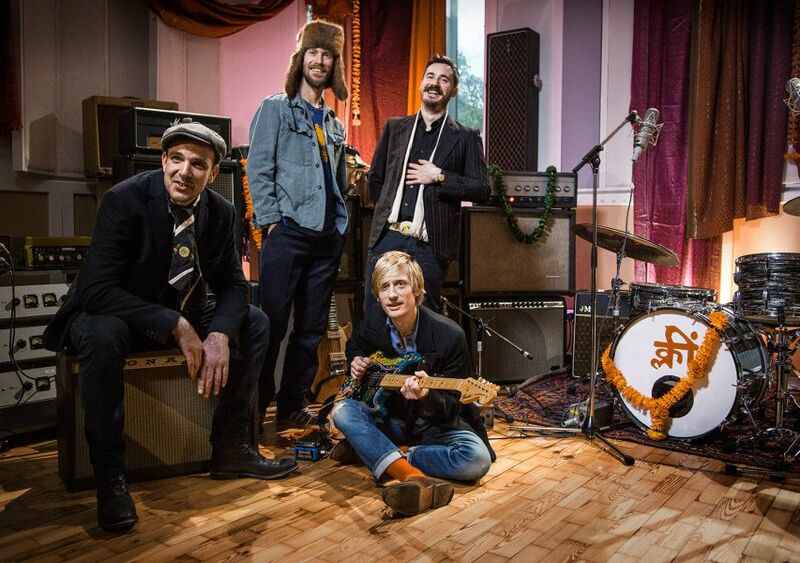 But above all the band of mastermind Crispian Mills managed to come up with a bunch of super-catchy Pop-Hymns that will probably even make the Gallagher-brothers of Oasis jealous. For a band being blamed to be unpolitical in the past I regard those lines pretty much political. 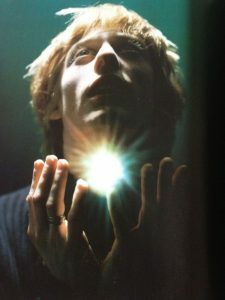 You still might call Crispian Mills naïve but what can you say against the everyday madness but “Let Love B (With You)”? 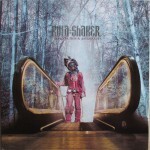 The track is deservedly picked to become the upcoming single of the album. “Here Come My Demons” is in search of the personal demons and finally ends with “I see only myself”! The B-side starts with the Bob Dylan/Tom Petty-like “33 Crows”, a bittersweet song about a broken relationship while there’s a bit hope left in “Oh Mary” (What You Done) even though she’s pregnant from another guy. All these songs are very catchy so you could probably sing along after the 2nd spin. That’s the benefit of long creative intervals: you don’t come up with such brilliant songs just like that every week. “High Noon” is a nice mix of Ennio Morricone and “A Taste Of Honey” by The Beatles. That’s, by the way, a notion I always had hearing Kula Shaker: They sound like the Fab Four might have sounded if they were still together. Also on “K 2.0” Crispian Mills sometimes sounds a bit like John Lennon which ain’t the worst reference. “Hari Bol” could be the perfect freaky commercial-track for an infamous candy factory from Germany. “Get Right, Get Ready” is some sort of updated version of “Hey Dude” while the last track “Mountain Lifter” already brings you back to where “Infinite Sun” started. I’ve read a few reviews sayin’ “K 2.0” has more sounds than songs but to me it’s exactly the other way around! Sure, the sounds are an important for the overall mood of the album but it’s the songs that really make the difference. And who still has the guts to replace a guitar- with a sitar-solo? 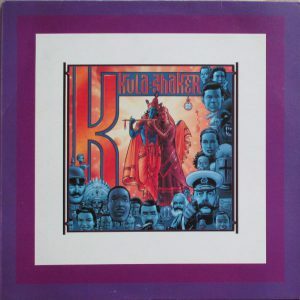 Only Kula Shaker! 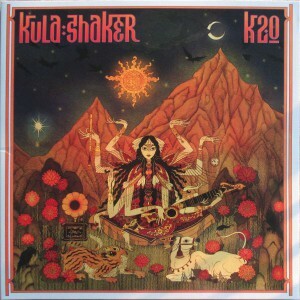 To me “K 2.0” certainly is a candidate for the “record of the year”-trophy and another masterpiece in their immaculate string of albums. 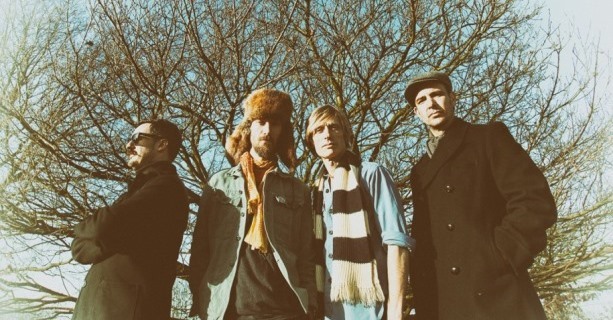 Kula Shaker are still one of the best bands the UK has to offer and you should definitely note their concert-dates at the end of this year (more of that later on this page). And if the world had just a whiff of taste and brain “K 2.0” would dominate the charts of many countries.